If a picture could indeed speak a thousand words, a day would never be enough to hear the stories behind Iconic Impressions: Manila Bay Photography Contest Year 2. With this year’s theme so close to most if not everyone’s heart, it is not surprising the participants have “Captured Romance by the Bay” in many, creative ways. 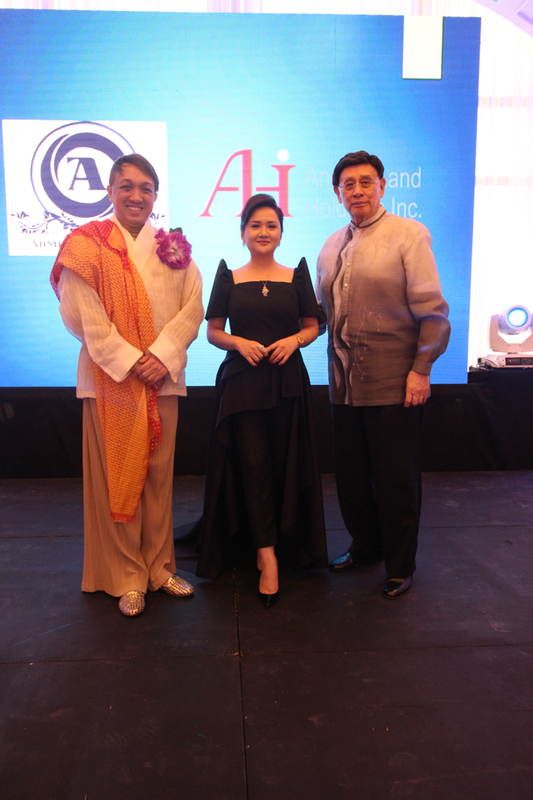 Springing from a successful launch last year, Anchor Land Holdings Inc. with an aim to promote Manila Bay and its landmark developments Admiral Baysuites and Admiral Boutique Hotel, held the culmination of Iconic Impressions Year 2 on September 9, 2015. On the same event, Admiral Baysuites opened its door for exclusive viewing to select guests. 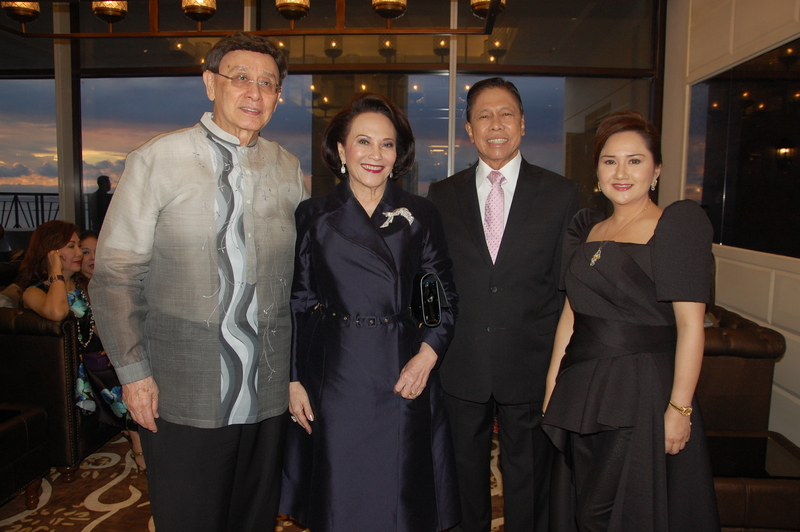 Renewing the premium side of Roxas Boulevard, the Admiral Project stands on location that previously housed the old Admiral Hotel, the landmark hotel that once catered to visiting prominent personalities, dignitaries and royalty. Named after Admiral George Dewey, the Admiral Hotel was the hub of the Philippine elite during the pre-war era and hosted the most distinguished visitors to the country which include former US President Hervert Hoover, Britain’s Lord Mountbatten, and General Douglas MacArthur. The Admiral Boutique Hotel, once it opens next year, will be recognized as the first 5-star boutique hotel in the country, and the only hotel in the Philippines that will be part of the Accor Group’s MGallery Collection. Connected to it is the magnificent Admiral Baysuites, a 53-storey residential condominium that aims to bring back the refined luxury of Old Manila lifestyle. Adding value to the Admiral Baysuites is the unobstructed view of the fabled Manila Bay sunset. 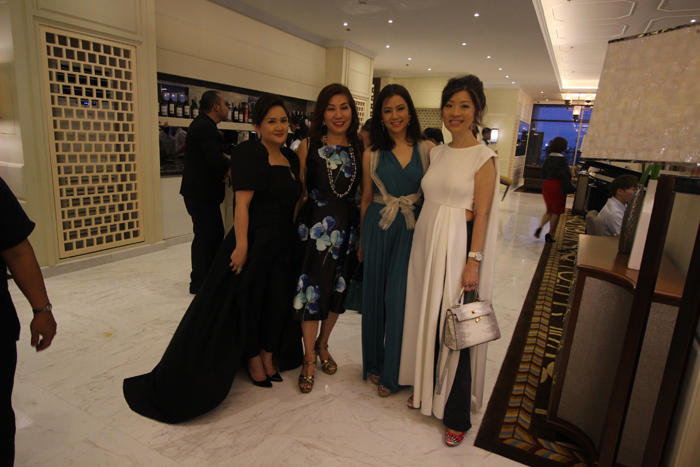 The formal event followed a Neo-Filipiniana theme symbolizing how Manila adapts to modern times while keeping its old world warmth. In the same way, premier developer Anchor Land Holdings leads progressive developments while preserving and enhancing cultural heritage. One of the event’s highlights was the exclusive viewing of amenities hosted by no other than Mr. Johnny Litton. The socials begun with cocktails while a strings duo played in the background, as guests including Consuls Louie and Mellie Ablaza, and Australian Consul Hugh Wilson savor the glorious Manila Bay sunset at the viewing deck of the 29th floor. When the sun set down, everyone descended to the 8th floor for the main program. Over a hundred works were submitted for this year’s photo competition, each reflecting the artist’s unique interpretation and execution. Maricris Fabi Carlos, grand winner in the Professional Division, won P100, 000, a plaque and certificate of excellence for her classic work “Love Cycle”. The grand winner of the Enthusiast Division, Mr. Chris Santiago, took home P50, 000, a plaque and certificate of excellence for his prismatic piece “Forever: Through Sickness and Health”. Sixteen other photos were hailed runner-ups and highly commended for showcasing a great play of concepts and lighting techniques. A distinct panel of judges spearheaded the selection of winners: Mr. Edwin Martinez, one of the country’s finest landscape photographers; Mr. Albert Andrada multi-awarded designer and member of the Fashion Designer Associations of the Philippines; Mr. Raul Montifar, known for his human subjects and unconventional product shots used by leading advertising agencies; and Mr. Meo Remalante, college professor from the University of Sto. Tomas and a former Art Director in a leading, multinational advertising firm. To give guests a better feel of the Admiral experience, an engaging amenities tour was held after the awarding ceremony. 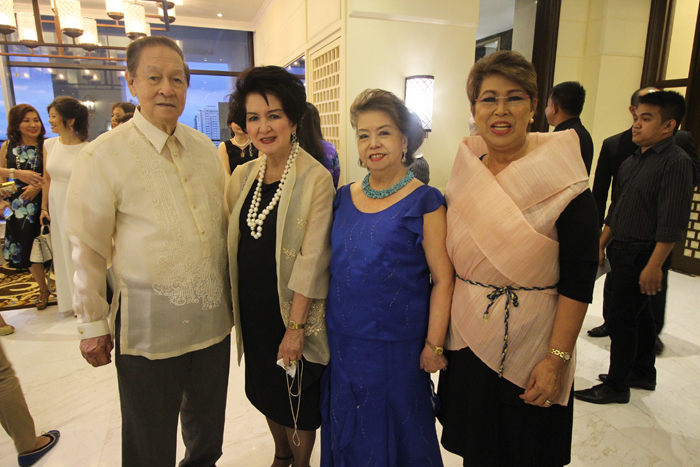 Usherettes dressed in colorful Filipiniana led the guests through the KTV room, music lounge, majong and poker room, billiards room, fitness center, game room and mini theater, all made alive through creative role playing. And if happy faces and steady compliments are of any indication, all were impressed with the concept and splendor of the Admiral Baysuites. 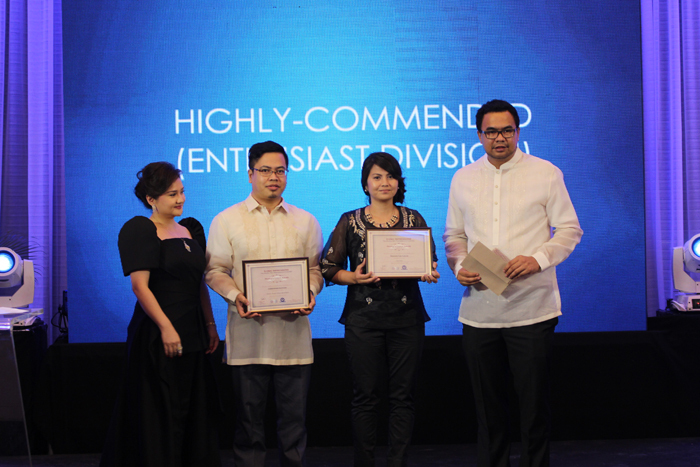 For two consecutive years, Admiral Baysuites has proven itself in terms of class and sophistication when it bagged the “Best Luxury Residential Condominium” category in the prestigious Philippine Property Awards in years 2013 & 2014. To date, the West wing of Admiral Baysuites is completely sold out while units at the East wing are ready for occupancy and reservations. The evening was capped with an exquisite dinner with higher hopes and much forward looking to next year’s unveiling of the five-star, white glove service hotel, the Admiral Baysuites Hotel.